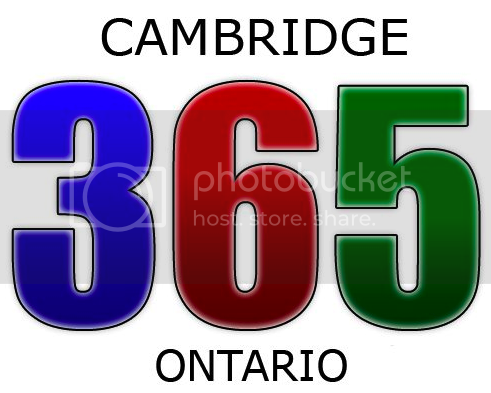 In only a few short weeks, 365 things to do in Cambridge has grown from an idea to another Facebook sensation. From zero to 180 likes in less than 60 days. What’s next? A website of course. There certainly are more than 365 things to do in Cambridge. Thanks Amanda Maxwell. You’re doing great work.